The small group of advocates who started SAGE in 1978 couldn’t have imagined the number of lives it would touch. Today, SAGE advocates with and on behalf of LGBT elders nationwide. We operate five bustling, activity-filled senior centers in New York City, and our affiliate network programs events and services throughout the U.S. that are specifically geared toward the older LGBT community. We’re building affordable LGBT-welcoming housing in NYC, and we’ve trained more than 33,000 care providers across the U.S. how to best meet the needs of the nation’s large and growing LGBT senior population. And we are now a staff of 70-plus passionate, dedicated employees in locations across the country. Learn more about SAGE, from its beginnings to the present day. 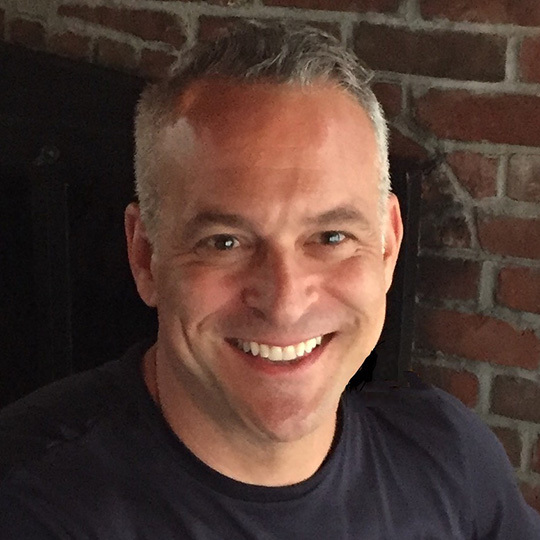 Michael Adams is the Chief Executive Officer of SAGE, the oldest and largest organization in the country dedicated to improving the lives of LGBT older adults. 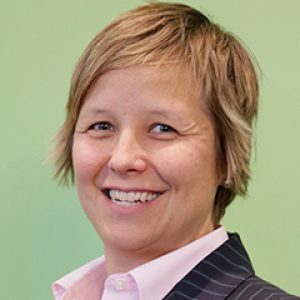 Under Adams’s leadership, the scope of SAGE’s work on behalf of LGBT older people has grown tremendously, and SAGE has become the go-to organization on LGBT aging issues on a national scale. 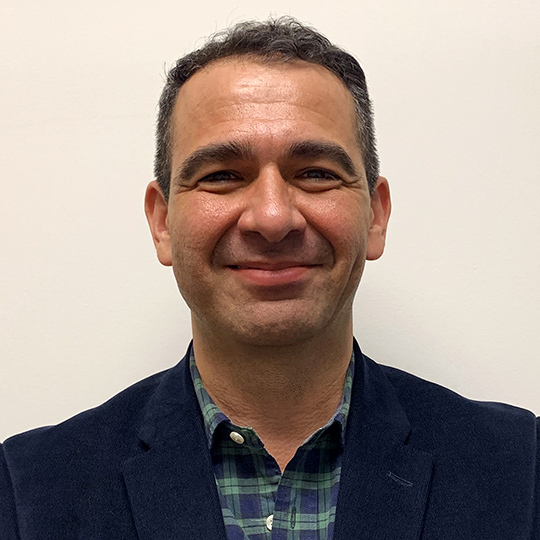 Greg Macias is the Chief Operating Officer at SAGE, where he directs the Finance, Human Resources, Operations, and Data and Information Technology teams. 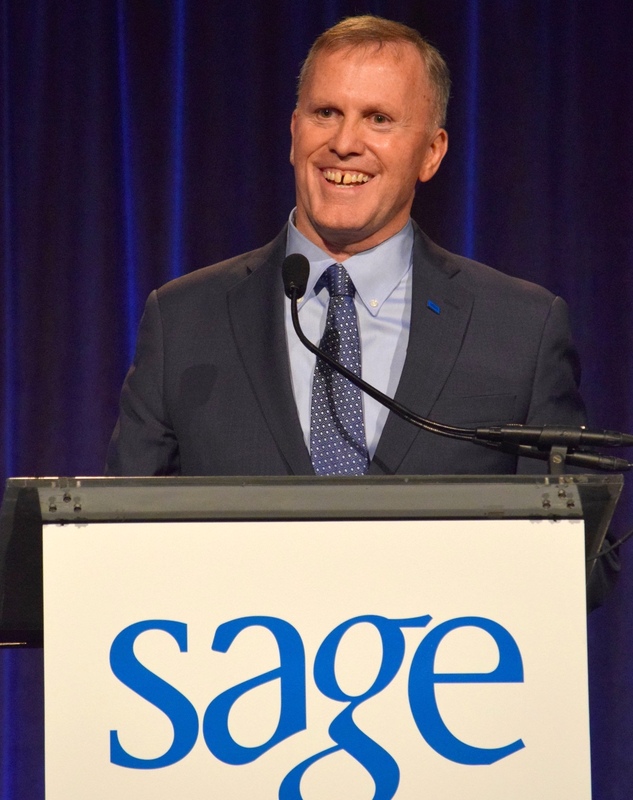 Working with staff and the SAGE Executive Team, he leads organizational efforts of operational readiness, working across the organization to translate SAGE’s 10-year strategy into implementation. 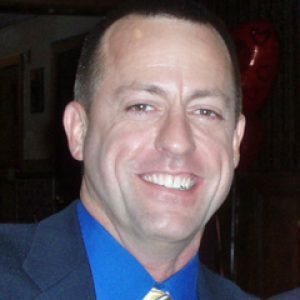 He also oversees management, leadership, and governance practices. Lynn Faria is the Chief Officer for External Affairs at SAGE, where she leads SAGE’s Development and Policy teams. 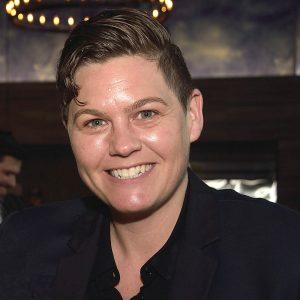 Prior to joining SAGE, Faria worked in senior leadership roles at the Empire State Pride Agenda (New York’s statewide LGBT advocacy organization), serving as Development Director, Deputy Executive Director, and Interim Executive Director.